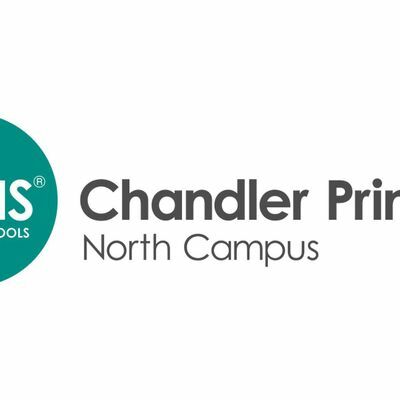 At BASIS Chandler Primary – North Campus, we do our best to be as transparent as possible about the overall experience we offer to our students and their families. When you attend a school tour, experienced BASIS Curriculum team members will introduce you to the key elements of our highly-ranked program, and address any questions you may have regarding BASIS.ed’s academically-focused culture and our incredible teachers. 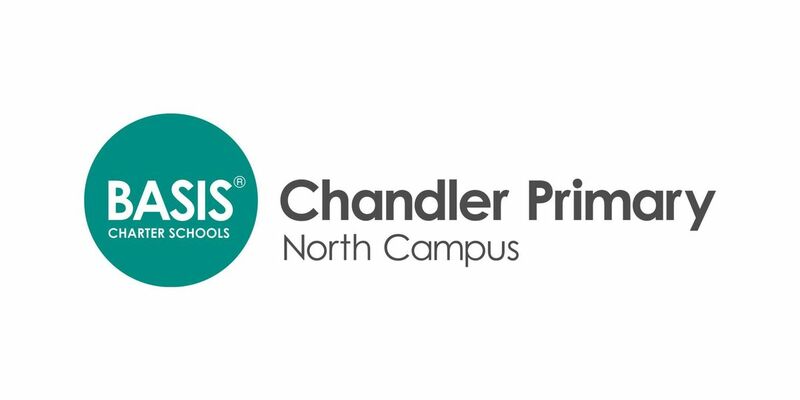 Generally, school campus tours last 30 to 45 minutes during the school day, unless otherwise stated. We look forward to seeing you there! Please make sure to show up 5 to 10 minutes before the scheduled tour. Any adult coming on campus will need to provide their driver’s license before beginning the tour!